Home New to Couponing? 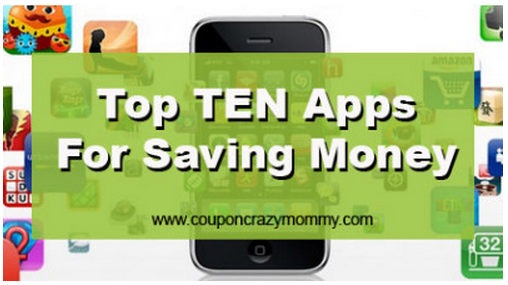 Top 10 FREE Smartphone Apps for Saving Money! 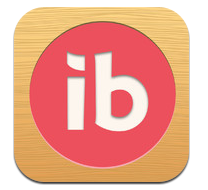 Ibotta is like shopping, trivia, and quick cash all rolled into one! Ibotta gives you the opportunity to earn real money for buying products that you buy anyway. You can also earn extra cash by taking polls, reading facts or watching short videos. It’s easy! After you Download the FREE ibotta app, choose your offers, then go shopping at Target, Walmart or Walgreens (new stores are being added all the time). Once you’ve made your purchase, take a photo of your receipt and upload. Ibotta only requires a $5 minimum balance to start redeeming your earnings, which you can easily transfer to Paypal or donate to your favorite school. Available for iPhone and Android. Download it here. 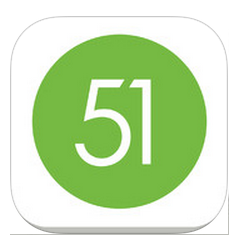 Checkout 51 is an easy way to earn money on the brands you buy, just by using your smartphone or home computer. Every Thursday, Checkout 51 releases new cash back offers that are only available for the next (7) days. Just browse your offers and buy products at any store, then upload your receipt. When your account reaches $20, you can cash out and a check is sent via postal mail. 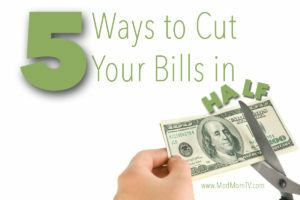 Ready to start getting cash back? 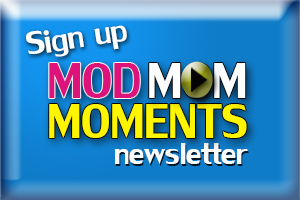 Go here to sign up. It’s FREE! 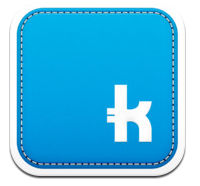 With the Shopkick app, you earn points (called “kickbucks”) for visiting participating stores and restaurants. You can redeem those kickbucks for prizes like Starbucks coffees, movie tickets, iTunes and Target gifts(delete ”s”) cards and even Coach bags! The best part is, you never have to make a purchase. 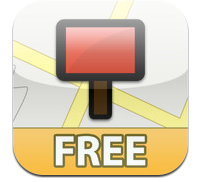 Just walk into stores like Target, Macy’s, Old Navy, Best Buy and many others, open the app and get points. Simple! Also, Shopkick often has great exclusive Target eCoupons available. 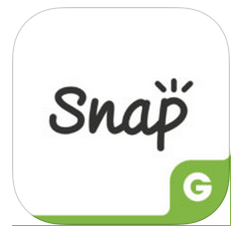 Snap by Groupon pays you cash back when you purchase select items at local stores. What’s great is you can stack Snap offers with offers from Ibotta, Checkout51, BerryCart, and others, for double (or even triple cash back!). Sweet! Buy items from the Offer List at ANY store and upload a photo of your entire receipt using the app or website within 2 days of purchase. When your account reaches $20, you can request payment. 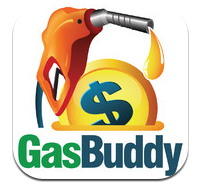 GasBuddy is a community-driven app that uses your phone’s GPS (or you can plug in your zip code) to find the lowest nearby gas prices. Search in list or map view to find the station closest to your location. Download it from the Apple iTunes App Store here. Android: Download it from Google Play here. Yowza!! offers instant coupon results based on your city and zip code search. You’ll find deals on everything from a new outfit at the mall to a delicious dinner. You redeem coupons by showing your phone at check out. 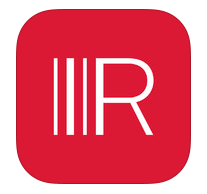 Red Laser is a great tool to use for comparison shopping while you’re at retail stores. 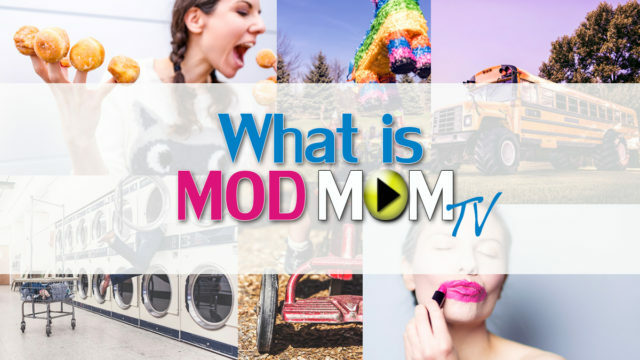 It recognizes products by cover art, barcode, voice and text search. You can find local and online prices, reviews, specifications, videos, and more to help you make the best purchasing decision. 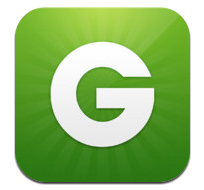 Groupon is a “daily deals” website that features discounted gift certificates for local or national businesses. It uses GPS to help you score discounted prices for restaurants and theaters, to spas, stores and even special events. Having the mobile app ensures you’ll never miss out on a hot deal, and I love that you can redeem your purchased Groupons directly from the screen of your phone. That saves time and paper! If you love shopping at garage sales, then the Gsalr app is a must! It finds local sales, then creates a map and efficient route to help you hit the most garage sale destinations. 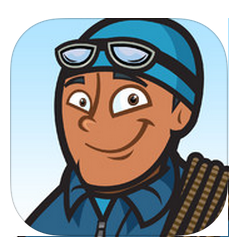 Download it from the Apple iTunes App Store here! Garage Sales, Everywhere! 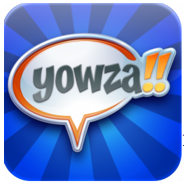 is available for the Android: Download it from Google Play here. If you’re a big Walmart shopper, but don’t want to mess with price matching, download the Savings Catcher App. After each purchase, just scan the barcode on your receipt and Walmart will compare the prices of your purchased items with competitor stores in your area and you’ll get the difference on a Walmart gift card! It’s hard to limit this list to just 10 apps, so here are a couple more of my favorites…. 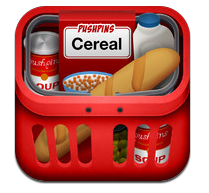 Pushpins – Scan grocery items and find up-to-date coupon savings. The deals you choose are sent to your store loyalty card, and the savings are deducted at the register. Coupon Sherpa is similar to Yowza!! in that is uses GPS to find discounts and sales from popular retailers like Kohl’s, Sears, Office Depot, Best Buy and hundreds more. You can sort coupons by categories like clothing, shoes, department stores and electronics. Access amazing coupons anywhere you have Wi-Fi or cell service. Get coupons that actually work for hundreds of popular retailers & restaurants. Set your favorite stores to easily track their latest coupons. Grocery iQ tracks down coupons in real time. When you use the app to create a shopping list, it highlights items that have online coupons available. 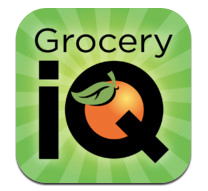 Grocery iQ is powered by Coupons.com, the leader in the on-line coupon industry. 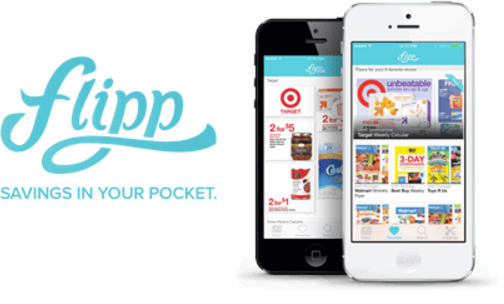 The FREE Flipp app brings all the local store sales circulars right to your mobile device, so you don’t have to dig through all those ads looking for the best deal. You can search by retailer OR search for a particular item to instantly compare prices between stores and make the smartest shopping decision. Plus, when you find what you’re looking for, just tap on it to instantly clip it and add the item to an in-app list.